Sue's Inky Fingers: Happy Anniversary! 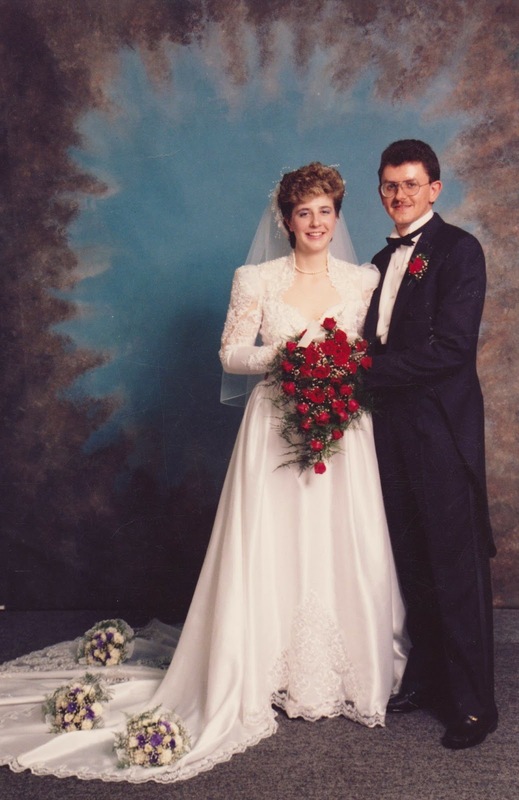 Twenty-five years ago today, I married my husband. Lots of love and smoochers going your way BBB! Happy Anniversary!!! Congratulations on your silver anniversary! How precious is that photo!! Happy happy...x25 Anniversary to you both! Celebrate! Congratulations on your 25th anniversary. Beautiful picture. Happy Anniversary, Sue!! So fun to see your wonderful picture! Congrats and Happy Anniversary, Sue! Happy Anniversary! thanks for sharing that lovely photo! Happy Anniversary Sue! Thanks for sharing the wonderful photo!